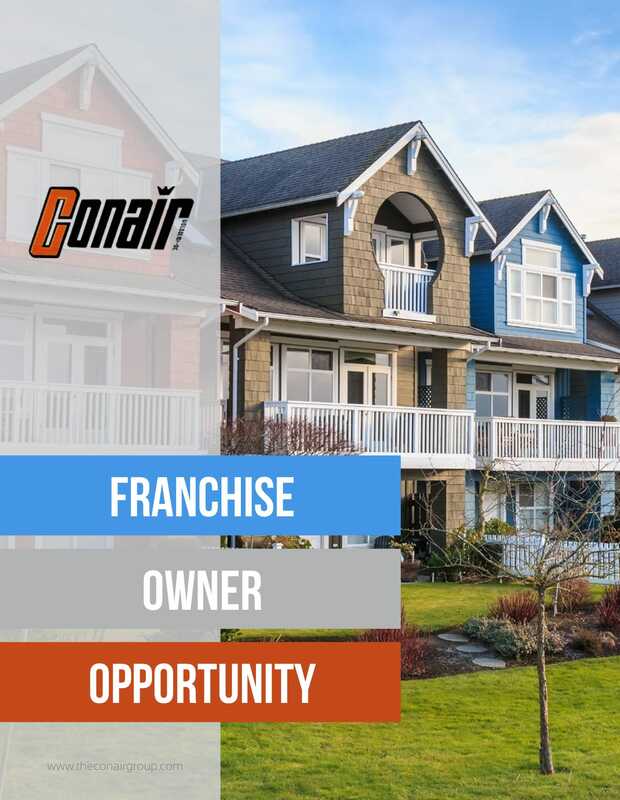 Conair has an exciting HVAC franchise opportunity for business owners to convert their business to a Conair franchise. Conversion comes with a host of benefits, and gives our franchise partners the tools to implement our time-tested business model to achieve efficient growth. Let’s take a closer look at a few of the highlights of this unique HVAC franchise opportunity. Why Convert My Business to a Conair Franchise? With a streamlined business model and operational procedures, Conair has a lot to offer franchise partners by way of resources. Below are a few of the ways we can help you start your air conditioning business to enjoy greater efficiency, and most importantly, revenue. Conair has been in business since 1963. To be in business for more than half a century, we’ve developed a highly-effective business model that leverages our strong relationships with customers and suppliers into efficient growth. When you become a Conair franchise partner, you’ll find that these strategic partnerships have the potential to increase your business while saving you money. We have an extensive database of previous and potential customers. When you seize our HVAC franchise opportunity, we’ll share these leads with you, helping you to add new clients to your repertoire. Conair is a publicly-traded company, and we’re excited to offer performance-based stock options to our franchise partners. Unlike other HVAC franchisors, we want our franchise owners to feel ownership not just in their Conair franchise, but in the Conair brand as a whole. Offering stock options to our franchise partners is another way we seek to offer them greater opportunities than they may have enjoyed as an independent operator. Conair has decades of experience working with both residential and commercial clients. 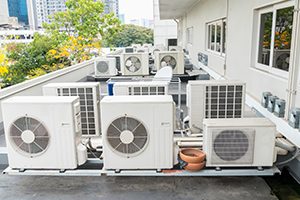 If your HVAC business specializes in one or the other, we can teach you how to cast a wider net and identify new business opportunities in your territory. We’ve developed a host of resources that are designed to make it as easy as possible for you to operate your HVAC business. As an independent operator, you’re likely used to spending lots of time when it comes to the operational aspects of your business. Conair franchise owners also need to invest their time in running their business, but tools like turn-key industry specific cloud-based HVAC software that greatly reduces your everyday workload. Who is a Good Candidate to Become a Conair Franchise Partner? … are bogged down with operational and administrative tasks: Our resources and tools can help you enjoy greater freedom. … are having trouble finding new customers: We provide resources to develop leads. … are looking for stronger supplier relationships: Our strategic partnerships give you access to cutting-edge technology using Conair’s negotiated discounted rates. … are looking for more from their investment: Becoming a shareholder in Conair Corporation gives our franchise partners the opportunity to benefit not only from their own business, but from the strength of our company’s stock performance as a whole. In-depth training on how to implement our time-tested business model in your HVAC business. Guidance and support from one of our experts when it comes to finding new clients, strategic marketing efforts, and more. Training on how to utilize cloud-based dispatching, call booking, marketing, reporting, mobile GPS tracking, financing, and customer reviews technology to easily manage your business from anywhere. Insights from our corporate team on overcoming obstacles and increasing your location’s efficiency. Those are just a few of the reasons that converting your business to a Conair HVAC Franchise is a great business decision. Contact us today to learn more about what we have to offer our franchise partners!